Fall is always an exciting time for readers as a lot of great books are released during this period. This year is no exception, and I decided to list some of the titles I can’t wait to put my hands on. I am currently reading Fall of Giants, the first book in the Century Trilogy, an historical fiction that takes place during World War I, and it’s turning out to be an incredible read. Book 2, Winter of the World, covers the Spanish Civil War, World War II and the beginning of the Cold War. 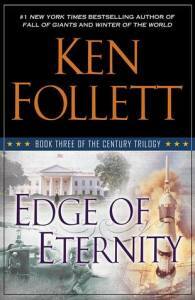 Book 3, Edge of Eternity, starts in the 1960s and ends in the 1980s. I’m a big fan of Philippa Gregory. I discovered her with the Wideacre Trilogy, and I think I have read pretty much all her books. 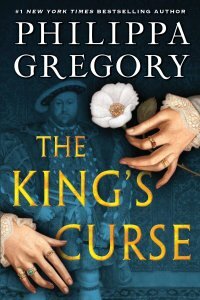 This new release tells the story of Margaret Pole, a lady-in-waiting at the court of Henry VIII. 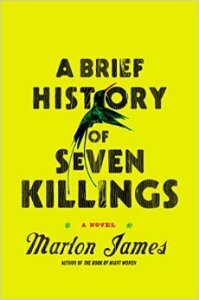 Marlon James’ previous novel, The Book of Night Women, was very well received when it came out in 2009. His new book begins on 3 December 1976, two days before a general election in Jamaica, when gunmen attempted to kill Bob Marley in Kingston. The story then spans three decades and is a fictional account of these troubled times. Becky Bloomwood is back, and she is ready to take on Hollywood! 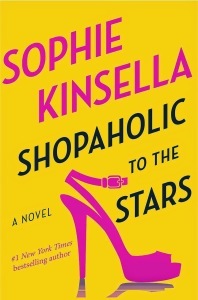 The 7th installment in the Shopaholic series promises to be as hilarious as its predecessors. 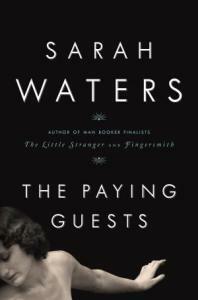 Release Date: 21 October 2014. 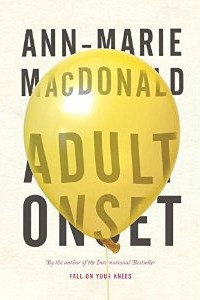 I loved Ann-Marie MacDonald’s previous novel, The Way the Crow Flies, and I am really looking forward to her new book. It is the story of a woman in her forties living in Toronto with her husband and children when her life starts to unravel. 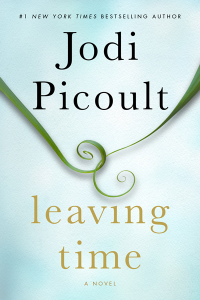 I’ve read several books written by Jodi Picoult, and I really enjoyed them. Her new novel tells the story of a daughter’s quest to find her mother who disappeared a decade ago. Set in London in 1922, a mother and daughter have lost their husband and brothers in WWI, and they must take on lodgers in their large house to earn some revenue. The new tenants will change their lives in unexpected ways in this psychological suspense novel. 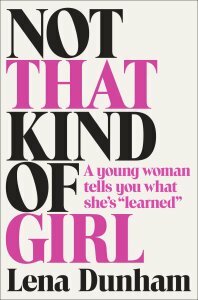 From the creator and star of the TV series Girls, Lena Dunham shares her thoughts and experiences on everything from the loss of her virginity to the status of women in Hollywood. 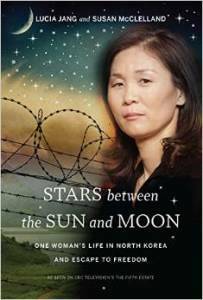 This is the harrowing true story of Lucia Jang who escaped North Korea with her baby after suffering starvation, trafficking and imprisonment. Since I spend a lot of times in bookstores and libraries, I thought this would be a great read. 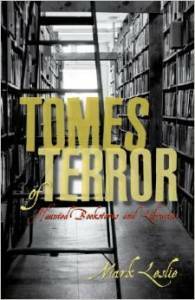 This book shares true stories of supernatural occurrences in literary places.